The Diamond Curve incorporates a curved diamond surface that lets you sharpen both concave and convex surfaces. 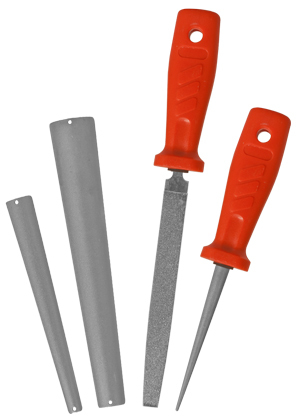 With this tool you can effectively sharpen turning tools, carving chisels and more. The small end has a radius of approx. 1/8" and tapers up to the large radius of approx. 1-1/8". The Diamond Curve also has a different grit on either side. 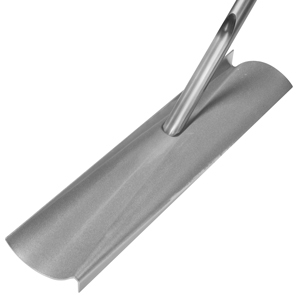 The coarse side is 600 grit for a clean sharp edge while the opposite side is 1200 grit for refining and or polishing the edge. The tool can be used to sharpen blades dry or with water, no oils are necessary.